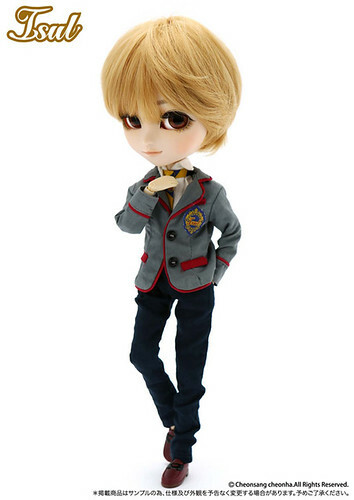 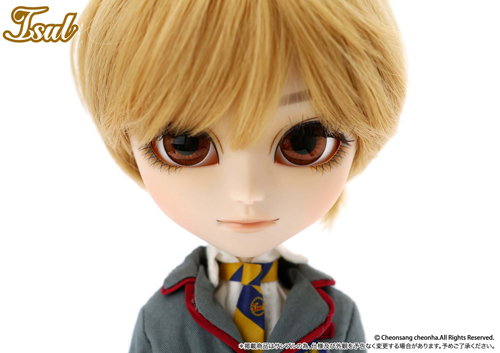 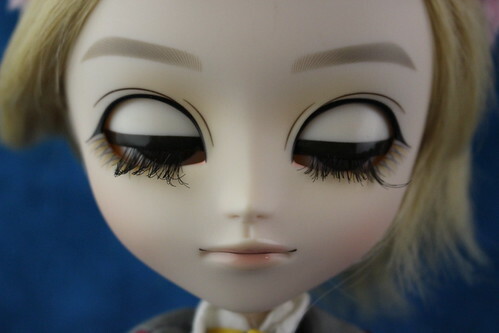 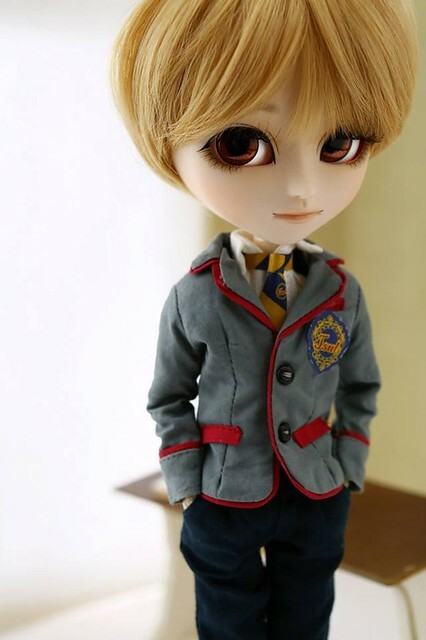 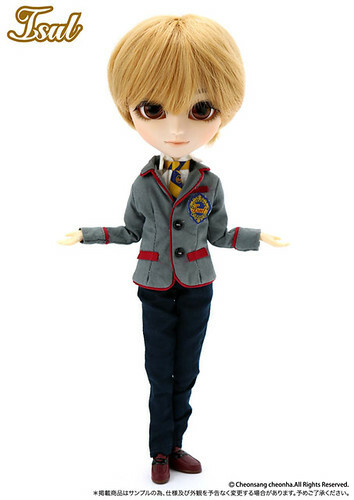 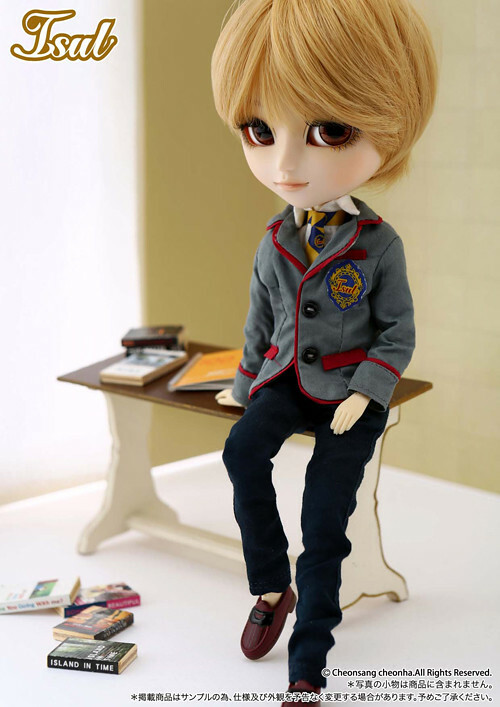 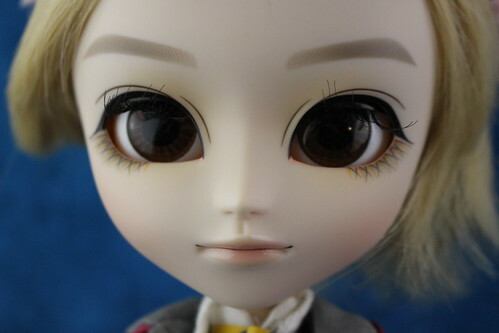 Isul Cedric is a part of the School Diary Series along with big sister Pullip Eloise and her boyfriend Taeyang Ethan. 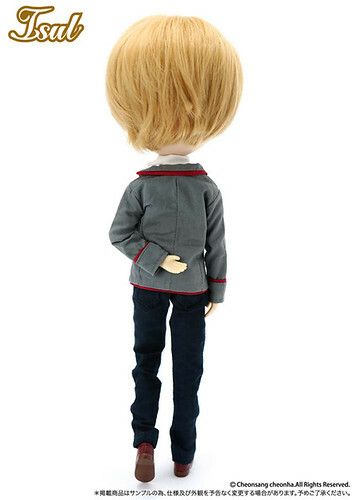 Cedric is an original design by Ars Gratia Artis. 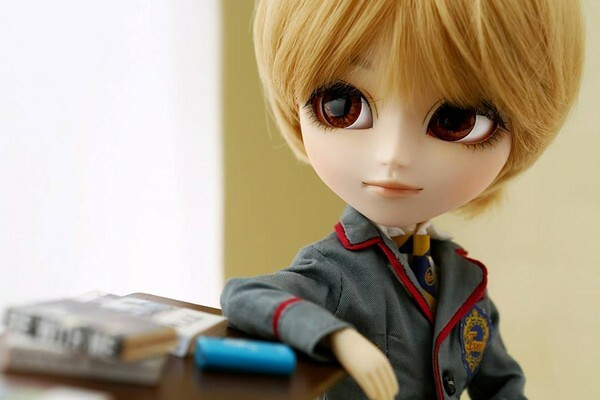 Feel Like So: This empty classroom is a secret room that I inherited from my senior…I’ll only confess to you… situation like so. 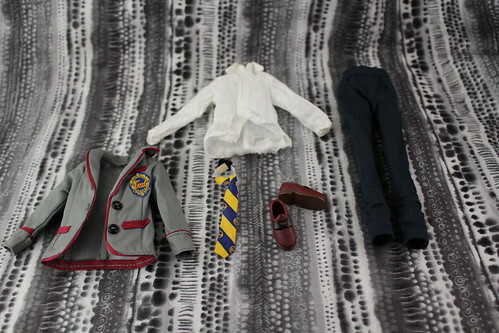 Stock: Isul Cedric’s stock consists of a shirt, tie, blazer, pants and loafers.